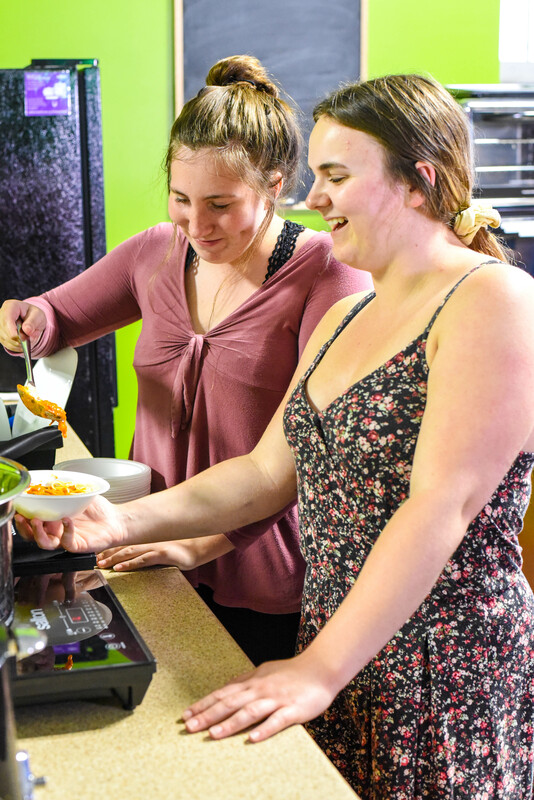 The Youth Centre provides a safe, supervised space for teens to flourish and grow. It is a multi-use space that is intended to foster creativity, community engagement and entrepreneurship for all youth in The County. Throughout the 2017, YES engaged 280 teens in entrepreneurship & collaborated with 38 local businesses – developing job skills and connecting with mentors. 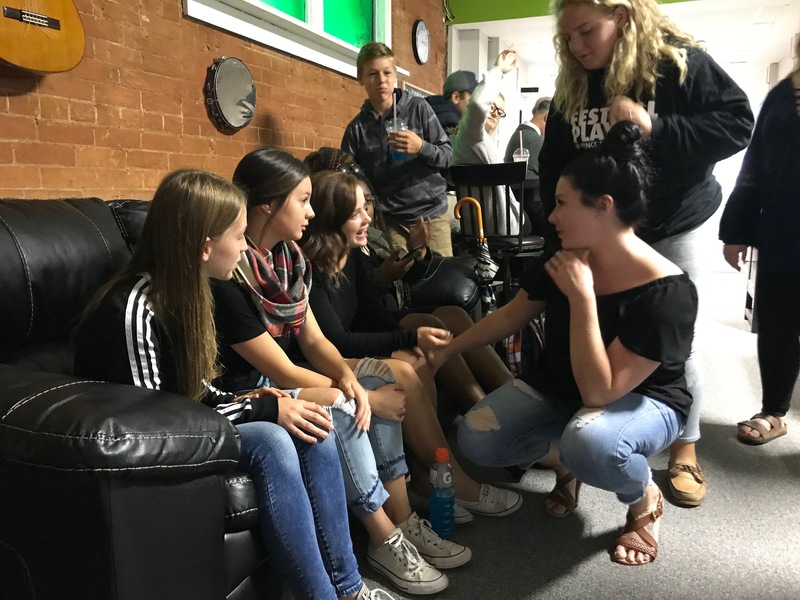 ROC’s volunteer program connects teens with local community agencies and events – 141 youth volunteers contributed 4,000 hours of time this past year. Youth learn specific knowledge and skills related to leadership, governance & activism. Youth members participate in creating social change for their peers in The County. Youth are supported in leadership positions & training opportunities. Teens participate in local networks and attend symposiums and conferences. Youth develop and deliver presentations to share youth perspectives on community issues. Homework Help, Cooking, Creation Arts, Music, Drama, Baking, Computers, Ping Pong, Fooseball, Pool, Board Games, and more!  Supports youth in making positive connections with peers and mentors. 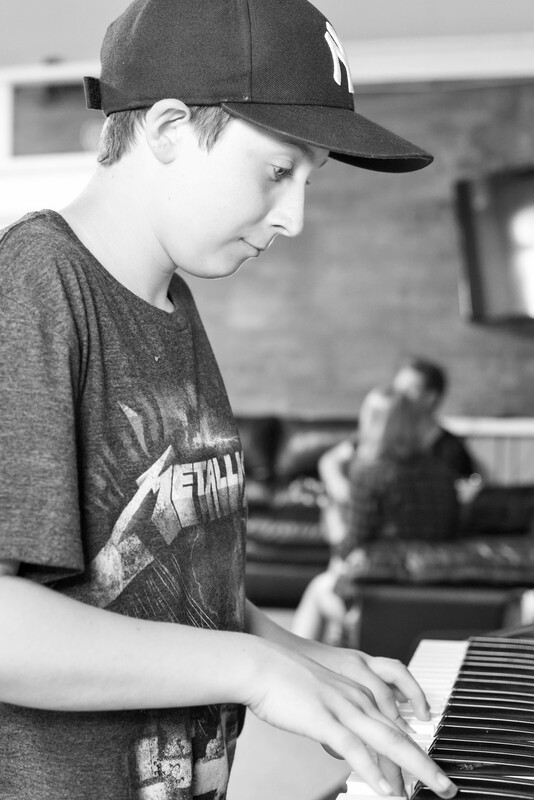 Targeted and tailored to requests from our teen participants, events and opportunities have included: Open Mic Nights, Field Trips, Tours, Special Guests, Workshops, Skills Development Programs, Post-Secondary Support, Resume and Portfolio Building. Making a Difference in the lives of County youth. January 2017, was the grand-opening of the Prince Edward County Youth Centre. Since then we have experienced significant growth and teens report how much FUN and opportunity is available to them in this safe space. Our staff are engaged with the youth community directly, filling a vital role in their lives. We have successful programming and have developed strong relationships with youth, with the school community including principals and teachers, and with the business community. Also, because of the level of trust we have built with youth, they are comfortable sharing their challenges with ROC staff in a safe space. Have your say and be heard! Working together, we offer youth friendly events and recognition in everything we do. The staff at ROC are your allies. Have your say! We want to hear from you. Questions, comments, suggestions, ideas — are all welcome. Just send us an email to say hello and share your thoughts.